The S-ATV is lightweight and agile, with a modular design to meet a diverse range of mission requirements for armed forces in the United States, Middle East, and around the world. This new Special Purpose All-Terrain Vehicle (S-ATV) was especially designed to perform unconventional and reconnaissance missions. The S-ATV comes equipped with the Oshkosh TAK-4i® intelligent independent suspension system, providing soldiers with superior maneuverability and a smooth ride. The Oshkosh S-ATV can operate in the harshest terrain with a 70 percent off-road profile capability and cruising range of 800 km at 110 kilometers per hour, with a top speed of 145 km/h. 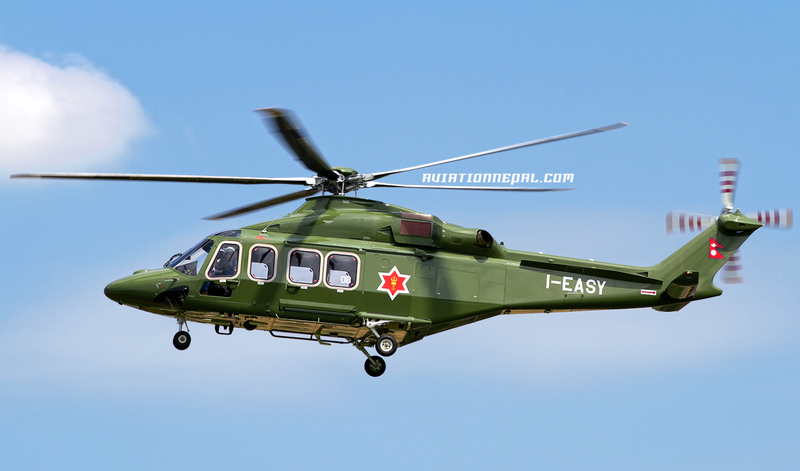 The S-ATV is fitted with a 360° ring mount circular station mounted on the top middle of the crew compartment which can be armed with a 12.7mm or 7.62mm machine gun. Another 7.62mm or 5.56mm is mounted at the rear of the vehicle. A swivel weapon station with one 7.62 mm or 5.56mm machine is available on the side window for the vehicle commander. Tremendo poder militar el nuestro, ya vamos a poder dar de baja los prehistóricos M-24 y sustituirlos por los anticuados M-41. Esperemos que en futuros ejercicios no se le ocurra a nadie intentar un disparo y suceda un lamentable accidente, pues el recalibrado de 75 a 90, dejó muy delicados los cañones. The Republic of Korea Army (RoKA) has unveiled a new anti-tank guided weapon carrier at the DX Korea 2018 exhibition. The K-153C ATGW carrier was introduced in 2017 as part of the service’s ongoing tactical vehicle fleet recapitalisation efforts, which include replacing the army’s ageing K-131 (Kia Motors KM420) light utility vehicles and K-311A1 (Kia Motors KM450) cargo trucks with a more survivable and agile multirole platform that can be readily configured for a variety of missions. 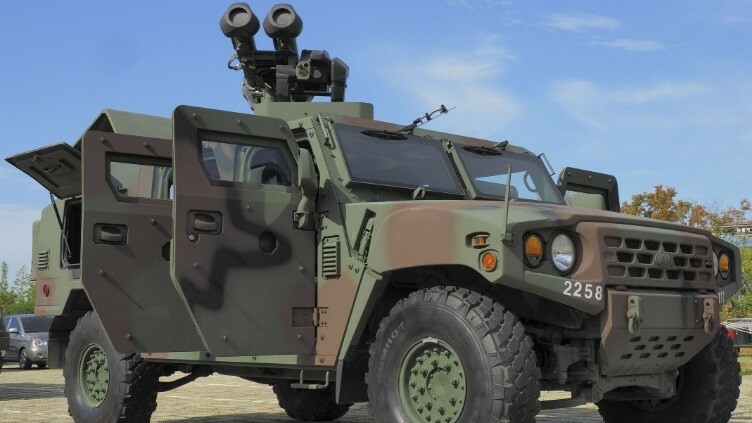 The 5.7 tonne vehicle – which is operated by a crew of four including the driver, commander, gunner, and loader – is based on the standard wheelbase version of Kia Motors’ Light Tactical Vehicle (LTV) and measures 5 m long, 2.2 m wide, and 2 m high. 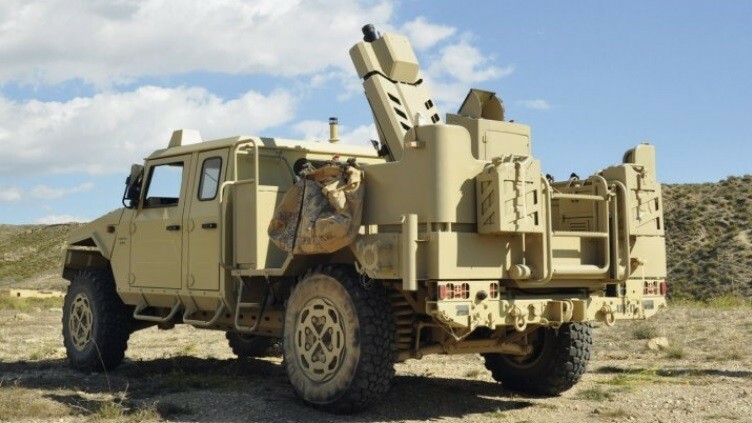 The primary armament of the K-153C is a roof-mounted twin mount for the indigenous Raybolt anti-tank guided missile (ATGM) system and its associated Observation and Launch Unit (OLU) – a target acquisition device equipped with a day/night thermal sight. 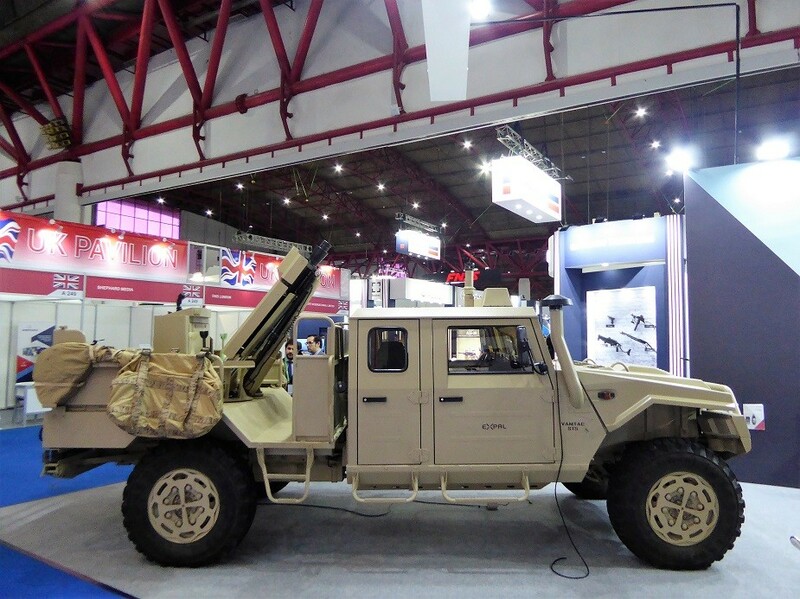 The weapon has been developed by the Agency for Defense Development (ADD) and manufactured by LIG Nex1 to replace the RoKA and Republic of Korea Marine Corps (RoKMC) BGM-71 TOW (Tube-launched, Optically-tracked and Wire-guided) missiles. Jane’s understands from a RoKA spokesperson that the fire-and-forget capability of the Raybolt ATGM increases the K-153C vehicle’s lethality and survivability as it carries a tandem high-explosive anti-tank (HEAT) shaped charge that can defeat up to 900 mm of rolled homogeneous steel under explosive reactive armour protection. The vehicle carries up to four ready-to-fire Raybolt missiles in their launch tubes in its rear cargo bay. 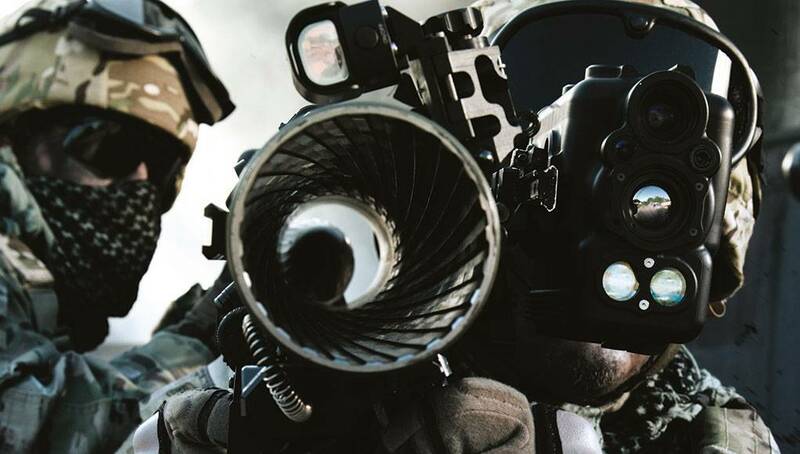 “The Carl-Gustaf system paired with this new guided munition gives U.S. and coalition dismounted forces a tremendous advantage on the battlefield,” said Kim Ernzen, Raytheon Land Warfare Systems vice president. 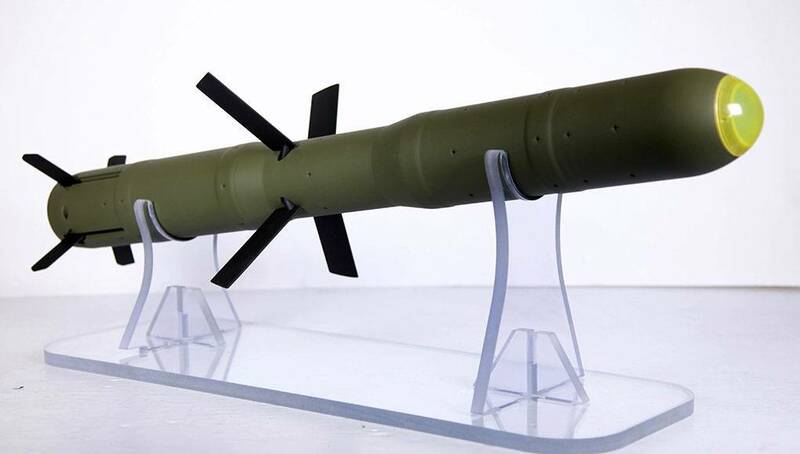 “The munition is intended to enable ground troops to engage multiple targets precisely at distances up to 2,000 meters, including moving targets.” The munition’s advanced warhead penetrates light armor, bunkers, and concrete structures while minimizing collateral damage. With increased range, the new munition offers greater protection for ground troops by enabling them to fire at targets from inside structures. The Spanish Army is to announce a requirement for a new mounted mortar system in 2020, Jane's has learnt. Eu estava a pensar mais na BrigInt. Como inconvenientes están su alto precio y complejidad. Cá temos o belo do EIMOS de 81mm montado no ST5 Vamtac.